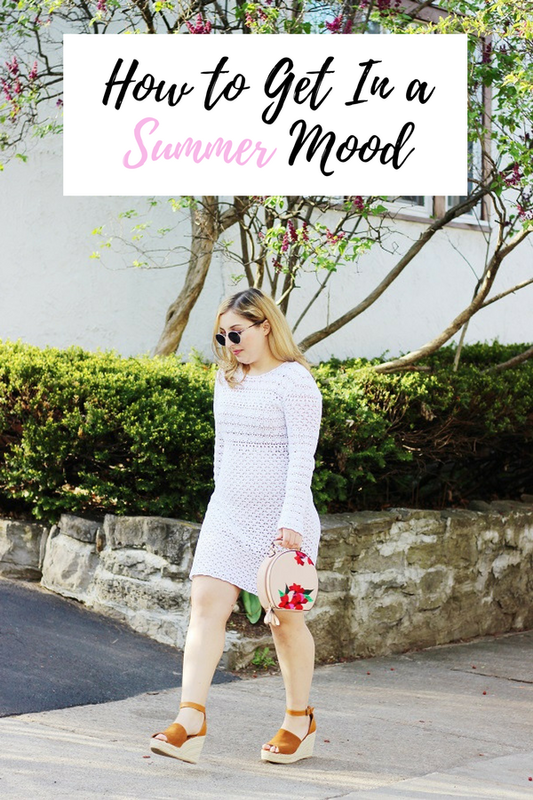 While I love wearing white all year long (it is one of my favorite colors after all, strange but true), wearing it in the summer makes it more special and puts me in a good mood. Even when it's pouring outside! 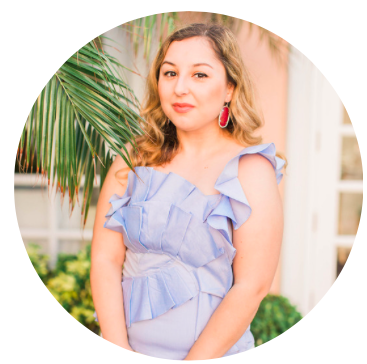 I even incorporate it into my work wardrobe by wearing white blazers, skirts, or accessories. I linked some of my favorite white items at the bottom of this post. Summertime is all about road trips and I always like to take as many as possible and explore new cities that are around upstate NY. Luckily we're right near Canada and there's always something to do in Toronto but lately I've been exploring smaller cities as well such as Mississauga (and also because I don't have to drive four hours for Zara when there's one there and it's only two hours away haha). The road trip doesn't have to be anything big and spectacular and quite honestly, I love the spontaneous ones the most. And don't be afraid to go on a road trip yourself! I actually drove to Mississauga by myself on a random summer afternoon and it was quite therapeutic. White clothes + a tan = summer mode. While I haven't been able to go to the beach (and typically bathe in sunscreen when I do so I can prevent aging and skin cancer), I've been relying on self-tanner to give me the perfect bronze glow and already dedicated a post to my favorites for every budget here. 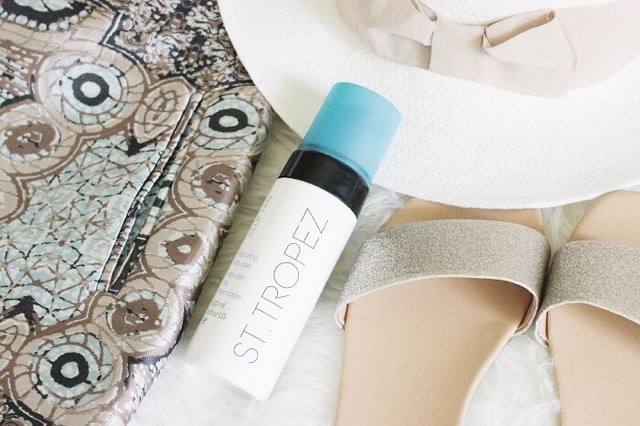 You would be surprised at how much of a difference it makes to your mood when you have a tan! Your clothes look better, you look healthier, and people constantly ask if you went on vacation (God, I wish haha). There's just something exciting about going to the movies during the summertime. I personally love going in the afternoons when the theaters are practically empty and you can laugh and talk as much as you want. If you're in Rochester, the indie films at the Little Theatre is a must! 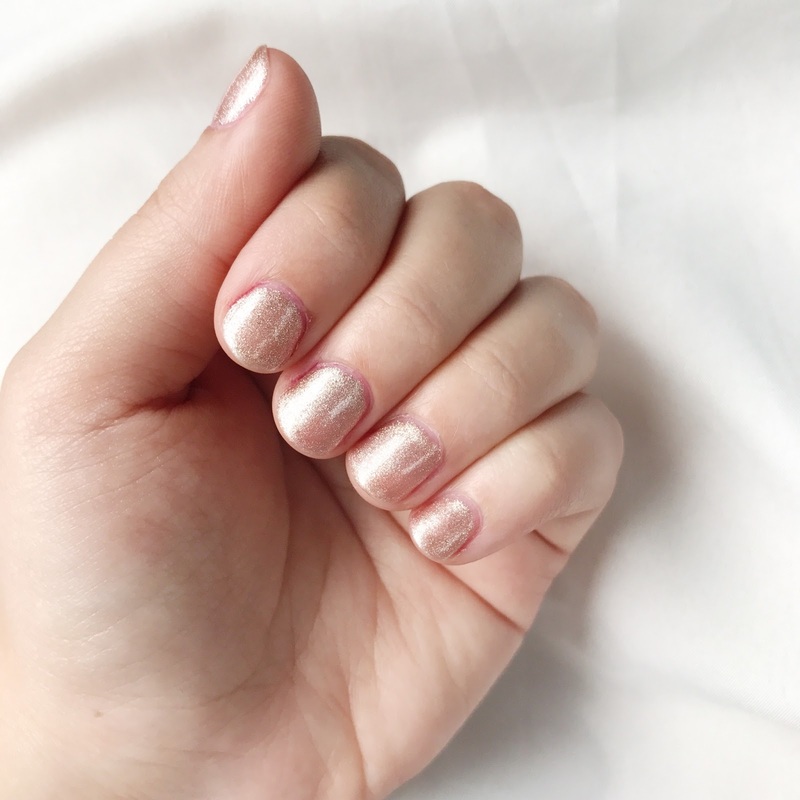 There's nothing like stepping out from the rain and inside a nicely air-conditioned nail salon and choosing from endless summer colors like hot pink, aqua, or my personal favorite that looks gorgeous with a tan: rose gold. I always like to switch up my makeup during the summertime and opt to go without foundation and just focus on bronzing and highlighting and letting my freckles show. I also adore bright lipstick around this time of year which makes you look polished and put together even without any other makeup on. 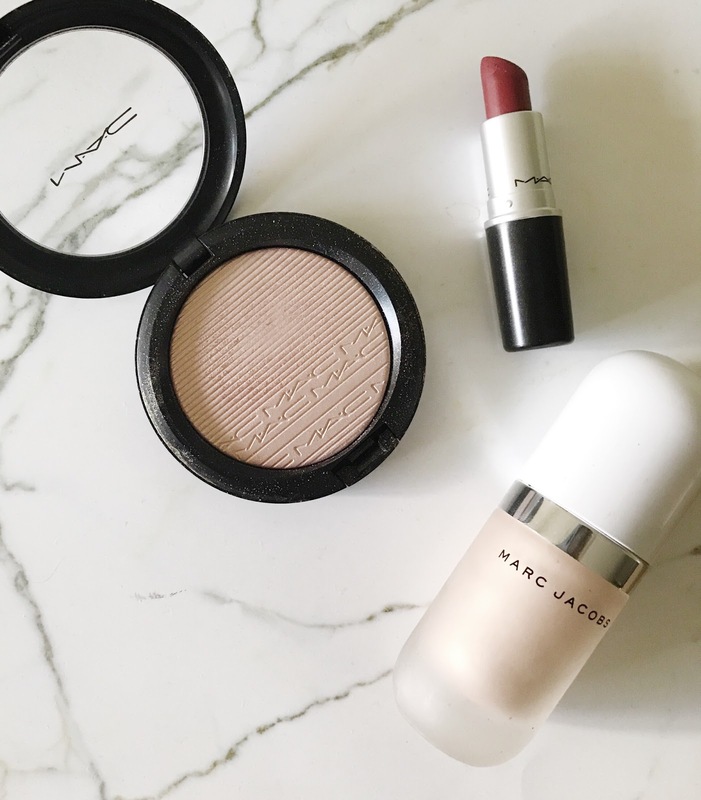 If you're not much of a makeup fan, then go natural and focus on going effortless with your hair as well and using salt spray for beach waves or letting it air dry with Moroccan oil.